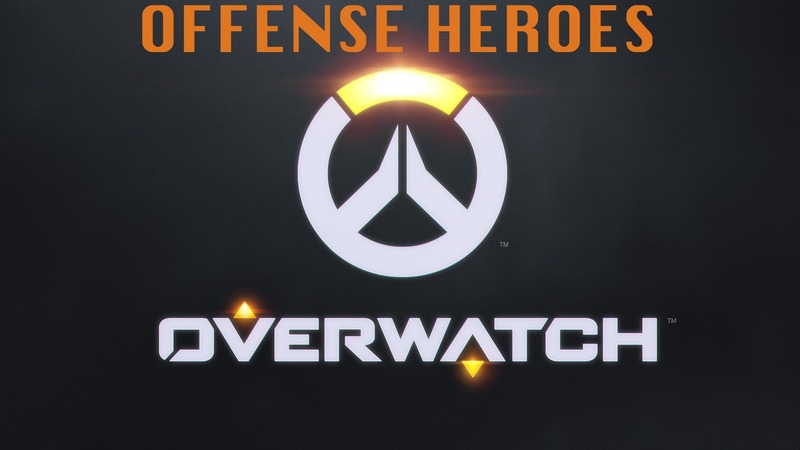 Do you have what it takes to be a hero that best deal damage and has the goal of seeking out, engaging and destroying the enemy player in Overwatch, then one of these offensive heroes might be for you. Offensive heroes use speed and firepower to scout fortifications, isolate any heroes and tear apart defenses – often capable of ending a fight in seconds. These heroes gain their incredible assortment of mobility and damaging abilities at a cost, such as not having natural defensive stats such as armor / shields and minimal self-sustained to stay alive and extend battles. Lastly, they generally lack further abilities to support team mates. The best offensive strategies usually mean being the first to a fight and keeping the pressure on your enemies until your ultimate victory. 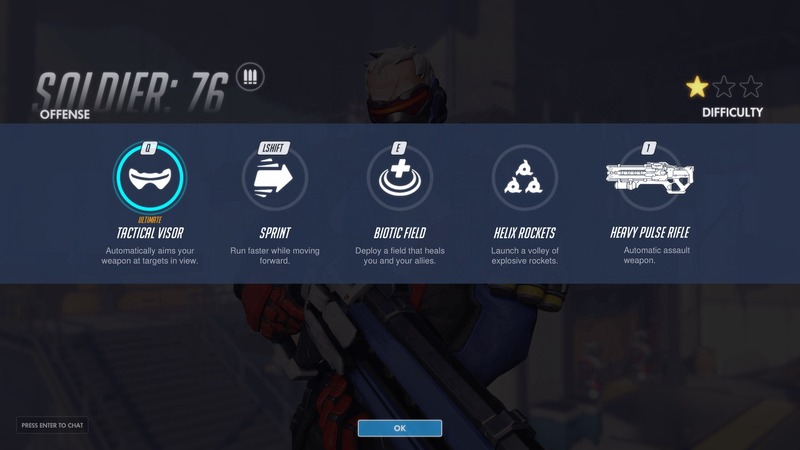 See below for a list of all of the Offensive heroes in Overwatch with their best abilities and an overview on their stats and best uses. Genji is a cyborg ninja and deadly warrior who has found peace with his mechanical body. 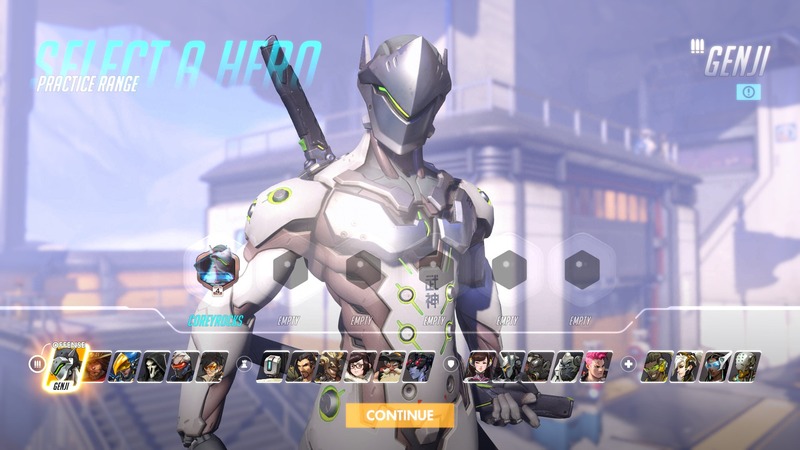 Genji flings precise and deadly Shuriken at his targets, and uses his technologically-advanced katana to deflect projectiles or deliver a Swift Strike that cuts down enemies. 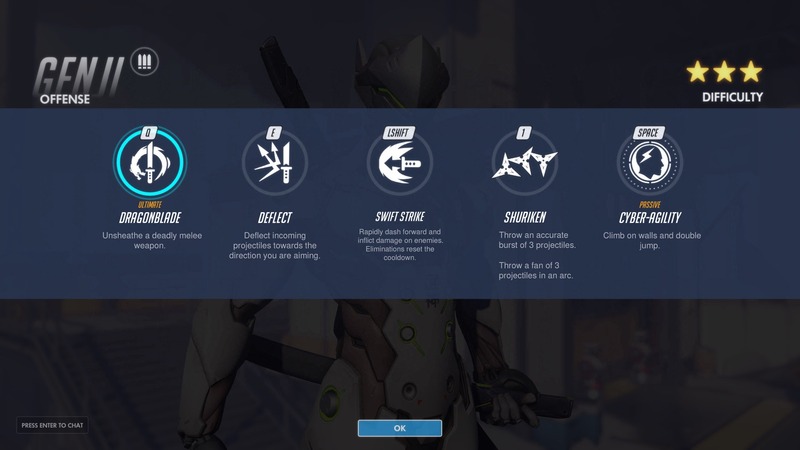 Genji specializes in melee attacks with speed and damage, but he does lack defense and health making him extremely weak if caught off-guard. This is the perfect character / hero those who like to master one on one combat. 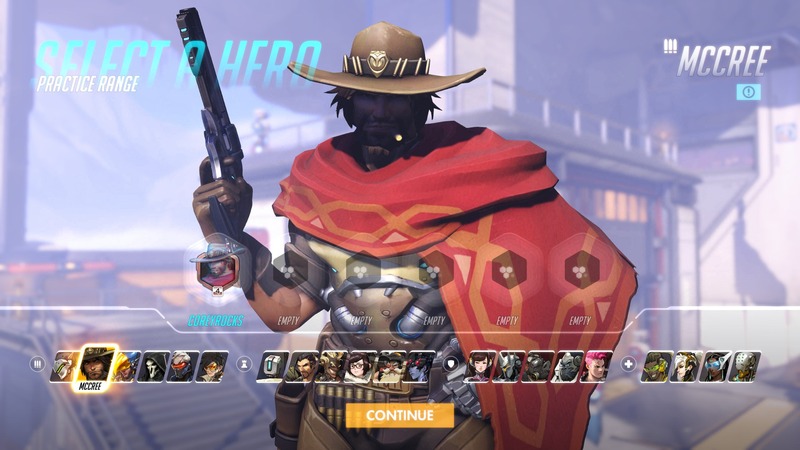 McCree is an outlaw gunslinger who doles out justice on his own terms. He is armed with his Peacekeeper revolver, McCree takes out targets with deadeye precision and dives out of danger with eagle-like speed. This can be a very powerful offense hero who can best deal insane amounts of damage in a short amount of time. If you can get McCree one on one against an opponent, then this is where he shines. Also, McCree’s ultimate can clear a room of enemies relatively quickly. 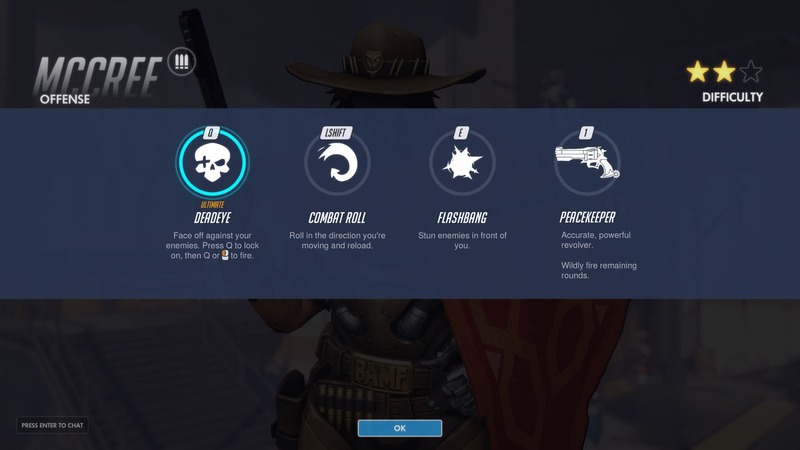 There are some downsides to McCree, such as his slow speed and slow firing speed – so he does take a little getting used to in order to master his shooting / re-loading through his roll ability. 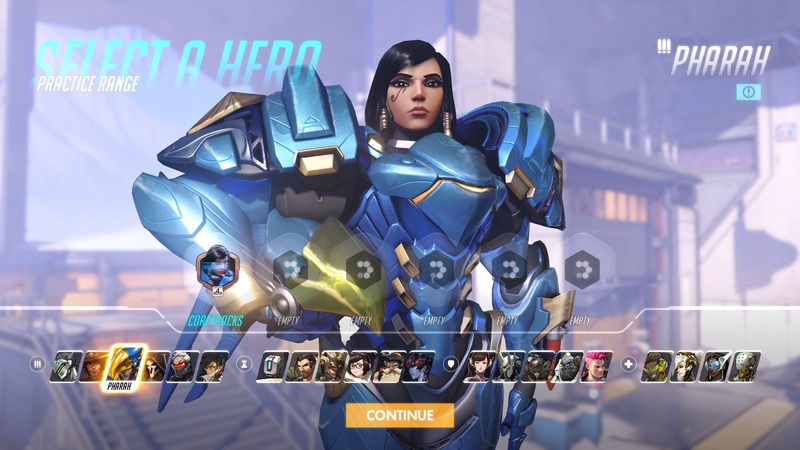 Pharah is a decorated soldier who patrols the skies in her experimental Raptora combat suite. Soaring through the air in her combat armor, and armed with a launcher that lays down high-explosive rockets, Pharah is a force to be reckoned with. 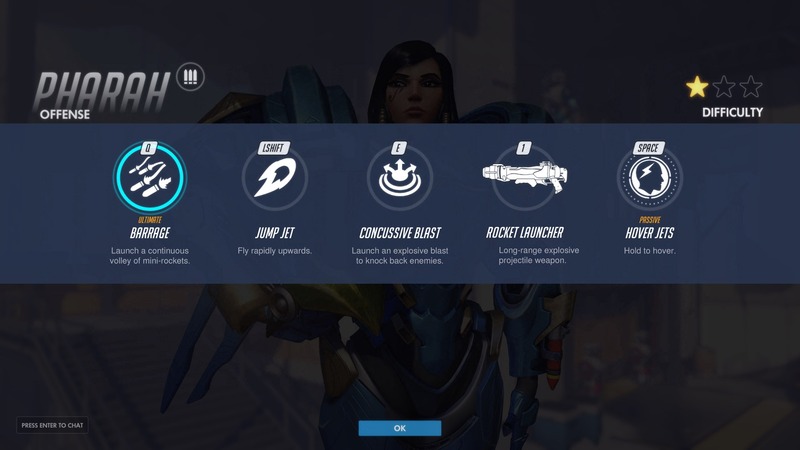 Best used in long range situations, Pharah uses a powerful rocket launcher to hit her target and anyone else nearby. She can also be useful through her temporary flying ability. Some downsides to Pharah are her slow firing speeds and her exposure to her enemies while flying. 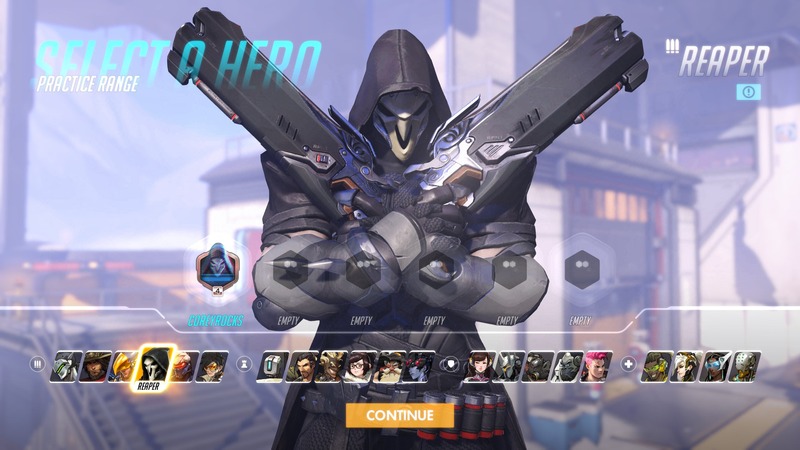 The Reaper is a mercenary who is a ruthless killer who hunts the former agents of Overwatch. Hellfire Shotguns, the ghostly ability to become immune to damage, and the power to step between shadows make Reaper one of the deadliest beings on Earth. 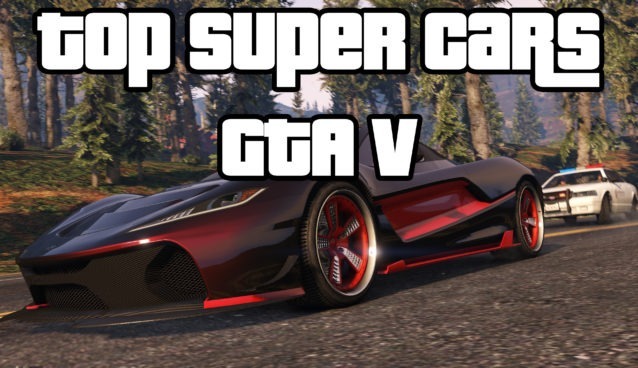 The Reaper can be best used in short to medium ranged distances and he is very mobile with his invisibility and teleporting skills. The downside to his shotguns are that they are only useful is medium to short ranges, so he is best used in closer combat. 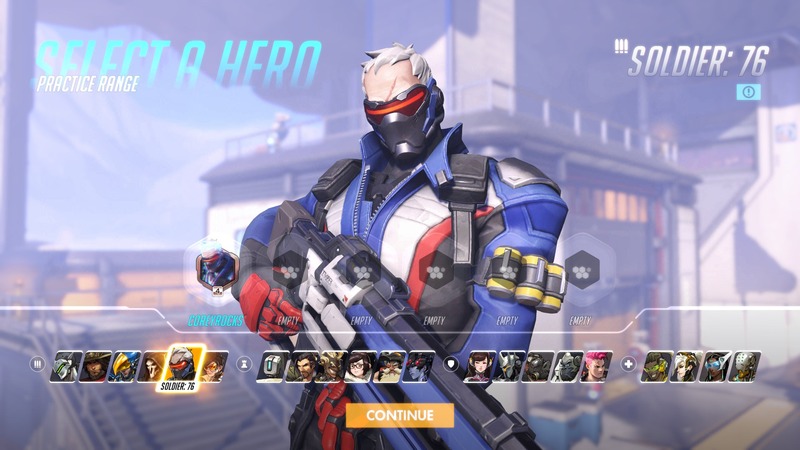 Soldier: 76 is a vigilante who will stop at nothing to bring the enemies of Overwatch to justice. Armed with cutting-edge weaponry, including an experimental pulse rifle that’s capable of firing spirals of high-powered Helix Rockets, Soldier: 76 has the speed and support know-how of a highly trained warrior. 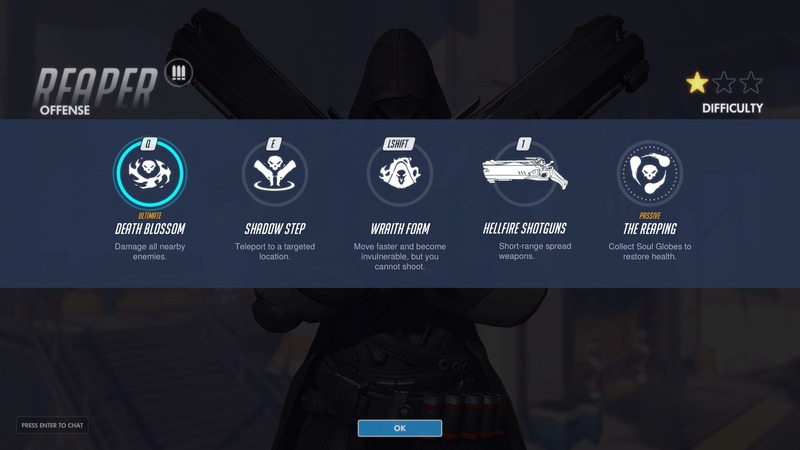 Specializing best in ranged combat using a Heavy Pulse rifle that can give out consistent damage and his healing ability allows him to be self sufficient – and due to his unique and variety of abilities, Soldier: 76 is probably one of the most versatile and generalist of the Offense heroes is Overwatch. 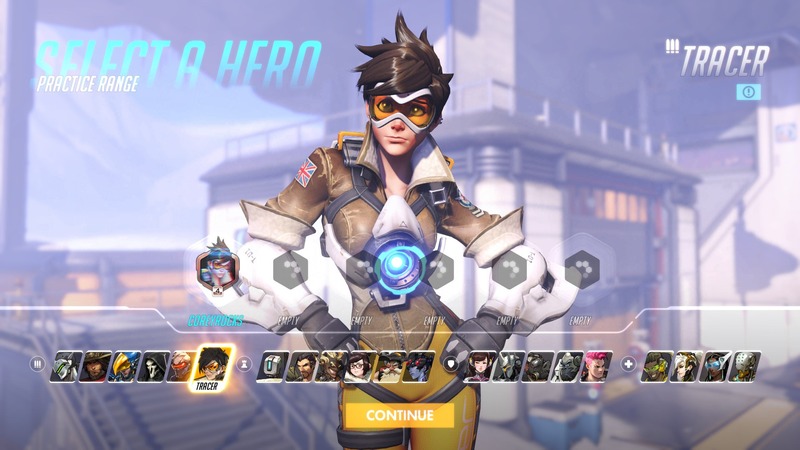 Tracer is a former Overwatch agent, time-jumping adventurer and an irrepressible force for good. 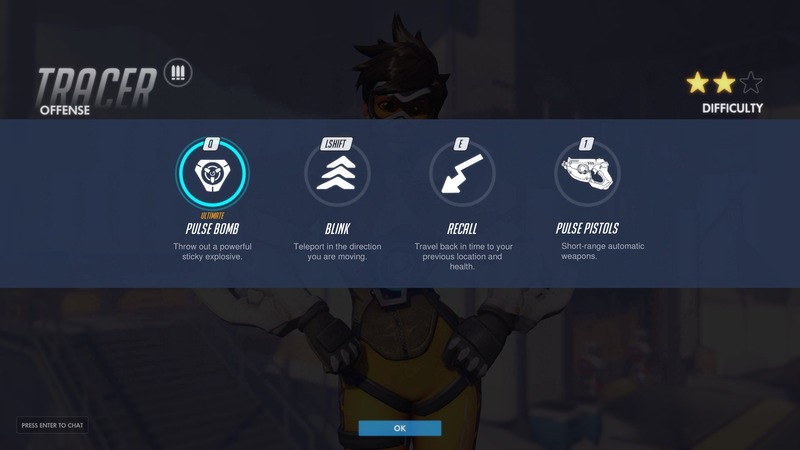 Toting twin pulse pistols, energy-based time bombs, and rapid-fire banter, Tracer is able to “blink” through space and rewind her personal timeline as she battles to right wrongs the world over. 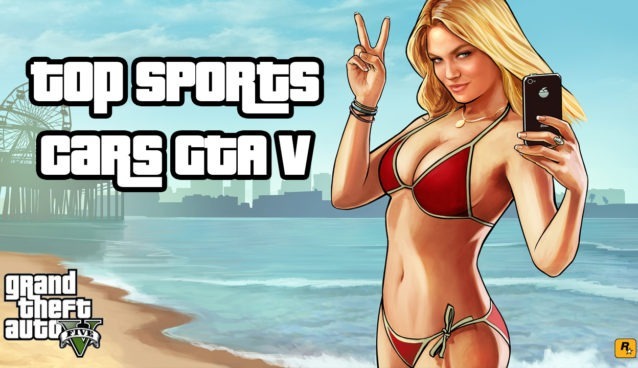 She relies on speed and agility in order to get nice and close to the enemy players, kill them and then run. This is achievable through the use of her blink skill and recall to get back to safety. She can be quite fragile and even the weakest of players can easily kill her, so you have to be quick!